Have you ever seen “The Bachelorette” or “The Bachelor”? My wife and I saw a few episodes … but thought the twist was interesting. 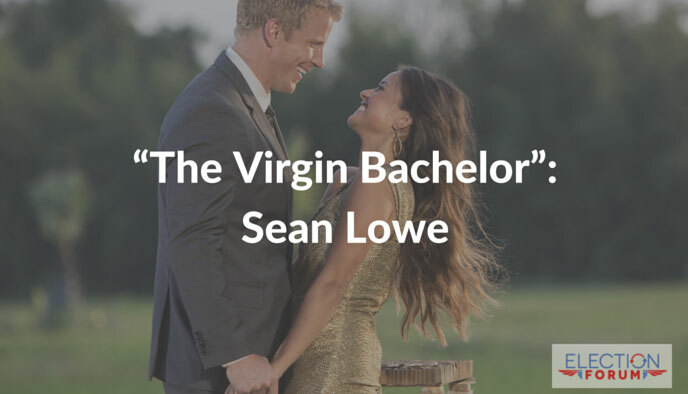 As a contestant on the 17th season of ABC’s reality show “The Bachelorette”, Sean Lowe endured the media label “The Virgin Bachelor” because of his Christian beliefs. But for Sean, it did not end that way. Producers from ABC’s “The Bacherlor” called him, and offered him the title role for that program’s twentieth season. At first reluctant to go through the process (”It’s unnatural to date 25 women at one time”), Sean agreed. 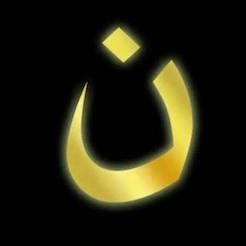 He struggled at times through production, wondering if this really was God’s will or not. At the end, he proposed to Catherine Guidici. In an astounding and wonderful turnaround, Sean is also the first Bachelor to marry the winning sweet-heart.